Bernheim Arboretum and Forest; an official symbol of Kentucky. Photo by Vicky Vinch ON/OFF/Flickr (Noncommercial Use Permitted with Attribution/No Derivative Works). Philanthropist and visionary Isaac W. Bernheim (1848-1945) was a German immigrant who settled in Kentucky and found success in the distilling business. He dedicated Bernheim Arboretum and Research Forest to the people of Kentucky as a gift. 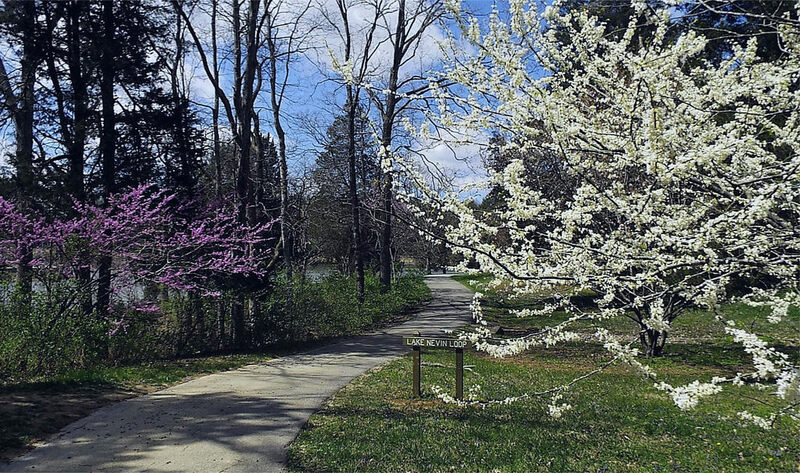 "Bernheim Arboretum and Research Forest uses its’ rich landscape of woodlands, wetlands, and grasslands as grounds for discovery, teaching, scientific research as well as connecting art and science. These experiences do more than teach visitors – they enhance our relationship with the natural world and inspire us to be effective stewards of the environment." - quote from Bernheim Arboretum and Research Forest 's website. Bernheim Forest Visitor Center; photo by Erik Eckel on Flickr (noncommercial use permitted with attribution / no derivative works).